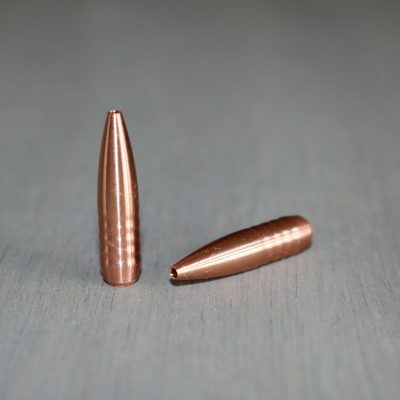 This little bullet will scream in your 204 Ruger. 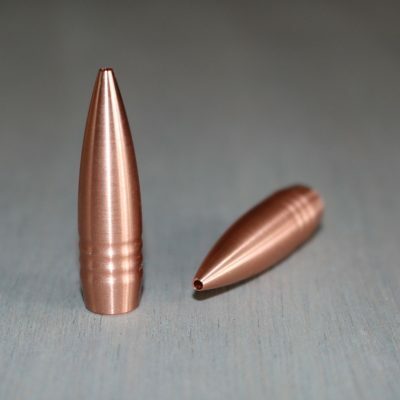 At over 4000fps let the red mist fly! 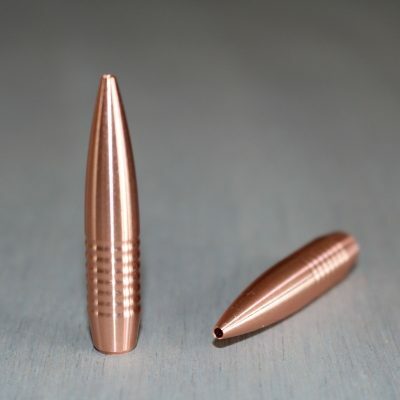 This bullet will easily stabilize in the standard 1-12″ twist. 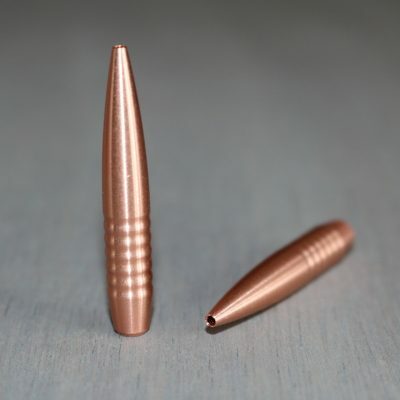 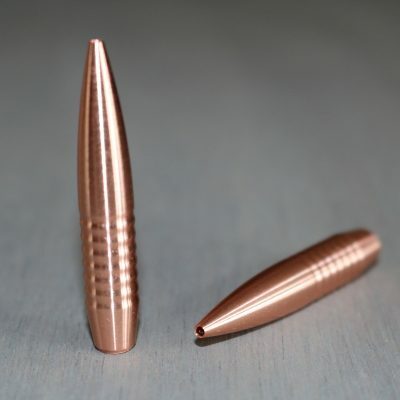 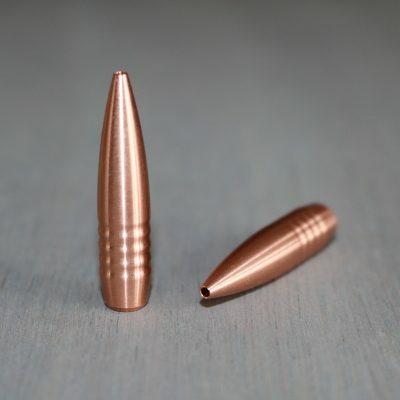 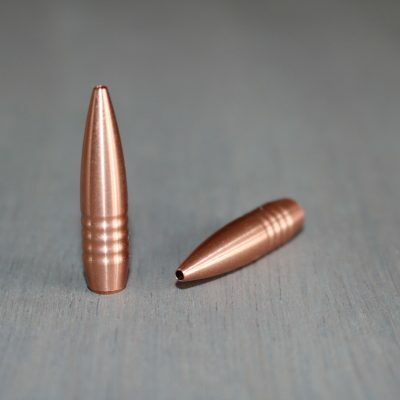 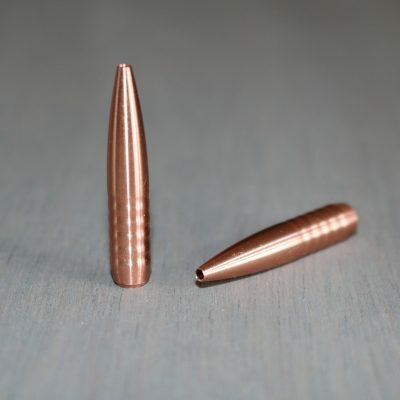 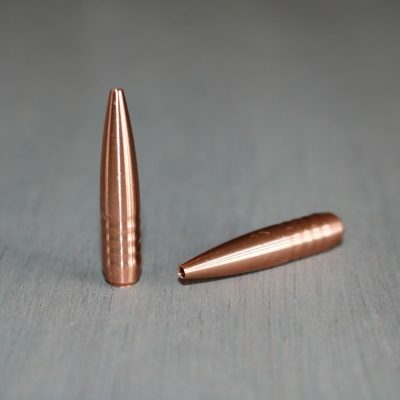 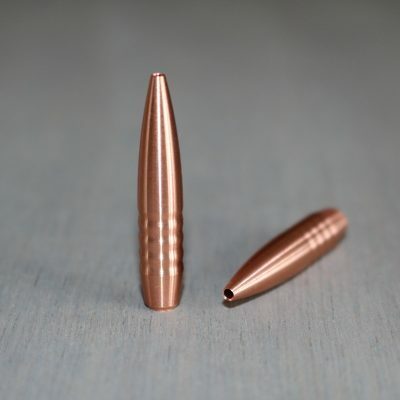 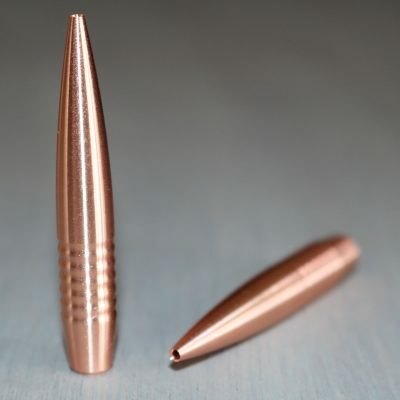 For the varmint hunters in CA you will be good to go with these pure copper lead free bullets.